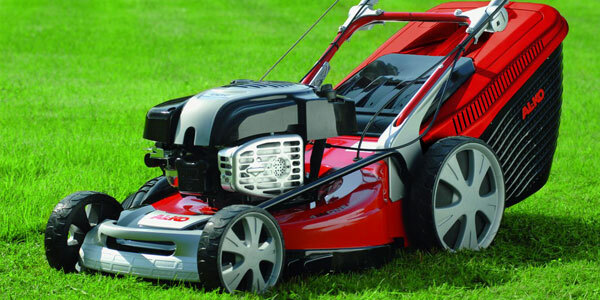 Whether you need a lawnmower or just a spare part we are here to help! 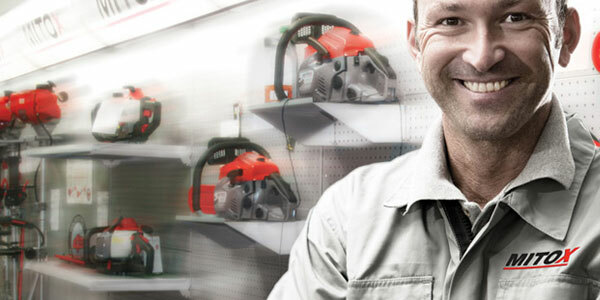 V J Rout stock a wide range of high quality lawnmowers from leading brands such as Hayter, Mitox to Al-Ko, John Deere all at competitive prices. 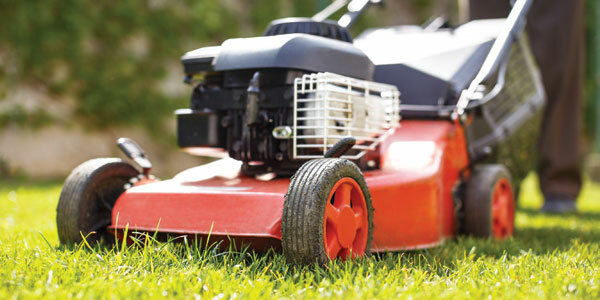 Lawnmowers need regular servicing to ensure they continue to work efficiently all year long, from changing the engine oil and plugs to replacing or cleaning filters and sharpening the blades. 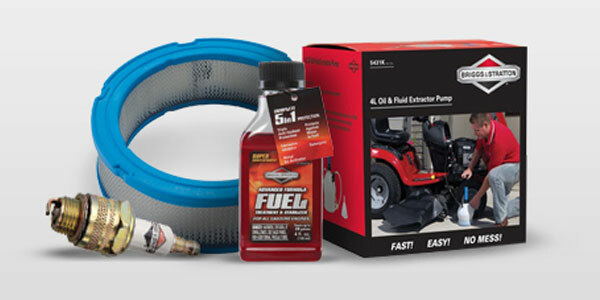 Whether you are looking to purchase parts or consumables such as nylon line or oils & spark plugs & files or book your machine in for us to repair, we are the local trusted specialists in Suffolk. If you don’t think you can afford a brand new lawnmower, but still really need to get that lawn sorted, then try one of our excellent second-hand lawnmowers. A well-kept lawn will never look its best if the garden and grounds around it are not kept in order. © 2019 Garden Machinery North Beccles.